Not content with releasing just four games in two years, Five Nights at Freddy’s creator Scott Cawthon is also publishing a novel based on his hit horror series, he announced over the weekend. It’ll be out on December 22. 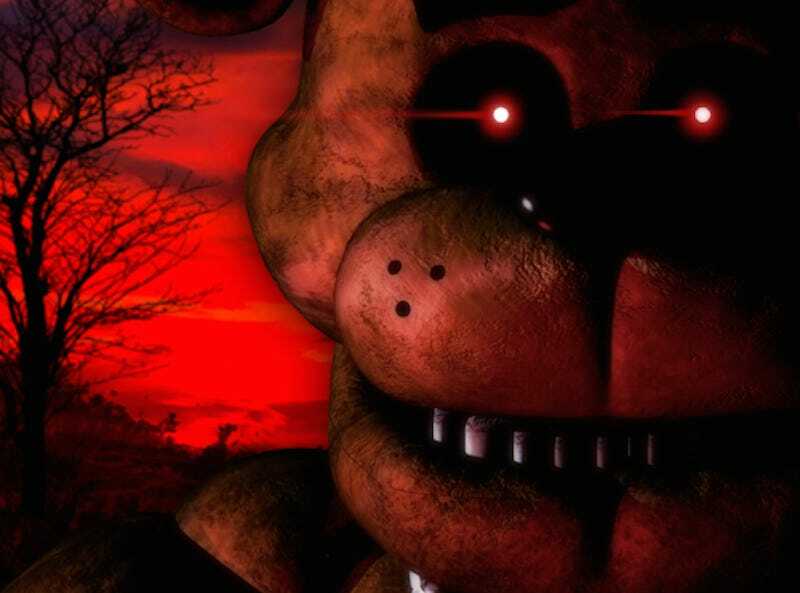 Five Nights at Freddy’s: The Untold Story will be released for Kindle first and then in paper next year, Cawthon says. Presumably it’ll help more people figure out just what the story of Five Nights actually means. If you’re curious about Five Nights at Freddy’s and why it’s so popular, check out our explainer.